With just a few dozen left in the wild, things don’t look good for these critically endangered birds. But a captive-breeding program could help save them. This year the United States could experience its first bird extinction in more than three decades. 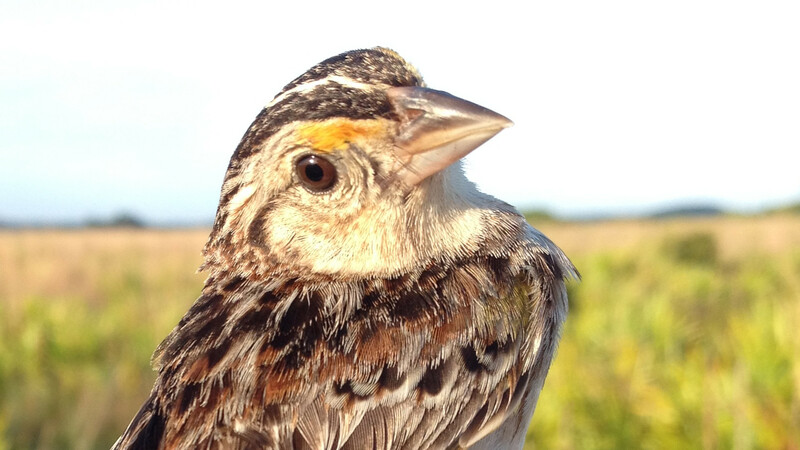 That’s the warning from the scientists and conservationists working to protect the critically endangered Florida grasshopper sparrow (Ammodramus savannarum floridanus). Once common in the grasslands of central Florida, this geographically isolated subspecies has experienced a catastrophic population decline since the 1970s, mostly due to habitat loss and degradation. Although the tiny birds have been protected by the Endangered Species Act since 1986, their numbers have continued to fall — to the point where recovery now seems next to impossible. A survey last year found that just 22 females and 53 males remained in the wild — and that was before 2017’s hurricane season and record-setting winter cold snaps. Getting to this point took several years of debate among the various government agencies and partner organizations working to protect the birds. 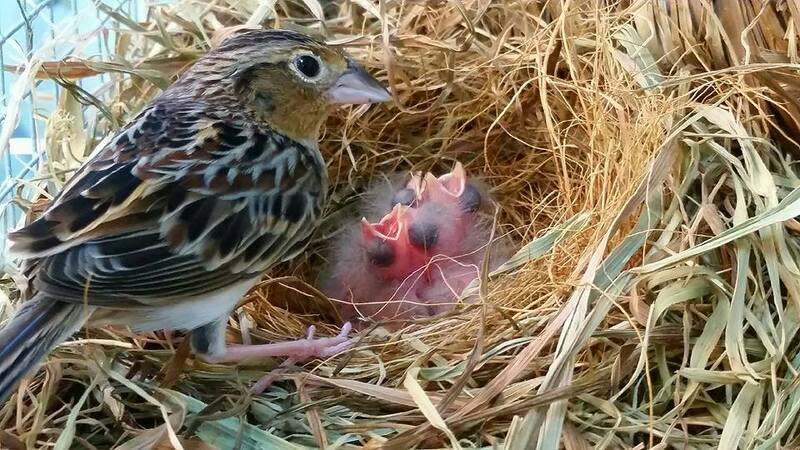 Finally the first sparrow eggs and juvenile birds were brought into captivity at the Rare Species Conservatory and the White Oak Conservation Center plantation near Jacksonville in 2015 and 2016, respectively. As with any captive-breeding program, learning how to get the birds to mate and hatch outside their native habitat has been a complex process. Early attempts to hatch the birds’ tiny eggs failed before the team established the proper temperature, humidity and incubator-rotation procedures. They learned quickly, though; by May 2016 a successful artificial incubation protocol had been established. The first captive-laid eggs hatched that month at the conservatory. Several additional chicks have been born since that point, although not all have survived. The captive population now stands at a total of 48 birds, with 29 living at the conservatory in Loxahatchee. Beyond figuring out how to hatch the birds, the conservation teams also learned more about the adult birds, specifically the critical role of parenting. For one thing, the birds they’ve hand-reared never learned how to act like wild birds and “tend to be very poor parents,” Reillo says. Breeding pairs rarely work together to build nests, while females sometimes lay eggs outside of their nests and then fail to sit on the eggs until they hatch. Most of the females who did successfully nest often fed their chicks improperly, while males were rarely attentive to any part of the reproductive process except for mating — a big change for a species that engages in bi-parenting in the wild. During 2016 and 2017 most of the fertile eggs laid at the facilities had to be artificially incubated and then hand-reared after hatching, a process that could conceivably extend this cycle of parental neglect. Parenting is also important in other ways. Although chicks can be raised by humans to become healthy adults, they need some quality time with their parents first. “The first two to three days of parental care stimulate all sorts of wonderful things, the most important of which seems to be the bacteria in the gut flora that enables a healthy immune system to develop,” Reillo says. “We cannot replicate that.” The facilities have managed to raise more than a dozen chicks whose eggs were removed from their parents after just a day, but “it’s extremely difficult and it often ends in disappointment because they develop septicemia and often there are infections that the chicks can’t overcome,” he says. Another immunological challenge has revealed itself through the captive-breeding program: Many of the birds, they found, have become afflicted with a previously unknown protozoan parasite that starts in the intestines and then invades vascular tissue in the liver, heart, spleen and other organs. This causes high mortality in the sparrows, particularly young birds, as well as birds stressed by factors such as cold, handling or even breeding. The next step involves finding out more about how parasites and other potentially transmittable threats affect the birds both in captivity and in the wild. Larry Williams is the Florida supervisor for the U.S. Fish and Wildlife Service, the lead agency in the birds’ conservation efforts. He says disease analysis is being conducted and is expected to be completed by March. In April the wild population will be surveyed “so we’ll have a feel for how many birds survived the winter.” Once that’s complete the species’ conservation working group will meet in mid-May to make a final plan for possibly collecting any of the remaining wild birds and bringing them into captivity. “We’re being really careful about this,” Williams says. “If the working group says our plan will be to bring in 10 females, then we want to have the cages and capacity in the captive facilities to handle those 10 new females. We don’t want to be sitting there at May 15 saying ‘bring in 10’ when nobody thought to build the cages to house them.” He expects that if the working group gives the go-ahead to start collecting more wild birds, the effort would start in June when the birds are nesting, so both mothers and eggs can be brought into the breeding facilities. One big hurdle looms over all of this: money. After investing millions of dollars on field research, mitigation efforts and launching the captive-breeding program, the Fish and Wildlife Service has requested an additional $150,000 to $200,000 for future captive-breeding efforts. But federal funding for many endangered species programs is up in the air under the Trump administration. Reillo says “we’re not counting on the federal government actually providing tangible resources for this program going forward.” The Fish and Wildlife Foundation of Florida is currently raising funds to help the captive-breeding program, as is the Rare Species Conservatory through Florida International University’s Tropical Conservation Institute, the latter with a matching-grant program. If most or all of these many difficult problems can be overcome, there is actually hope for this subspecies. Although the sparrows are relatively short-lived, they make up for it with several biological advantages. “These birds are hardwired for rapid reproduction,” Reillo says. Parents incubate eggs for just 11 days, and chicks can start leaving the nest at nine days before becoming completely independent just after three weeks of age. They start reproducing about one year later, and females can lay three to four eggs at a time, with as many as five clutches in a season. 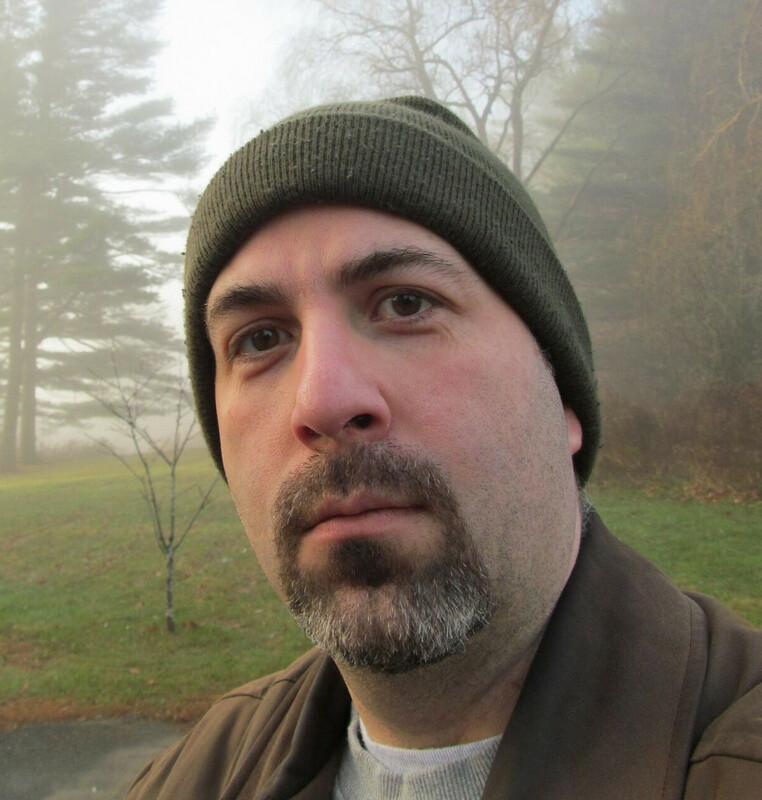 “So a female may be able to produce up to 20 chicks a year,” Reillo says. “It is a species that is engineered and has evolved for rapid population growth.” That means the captive population could conceivably grow fast enough and large enough that a release program could be considered some time down the road. Of course, getting to that point won’t be possible without additional potential breeders, and every day that passes without bringing more wild birds into the captive population is a day when the total population could shrink even further. “Every single life is precious for these birds,” Reillo says.